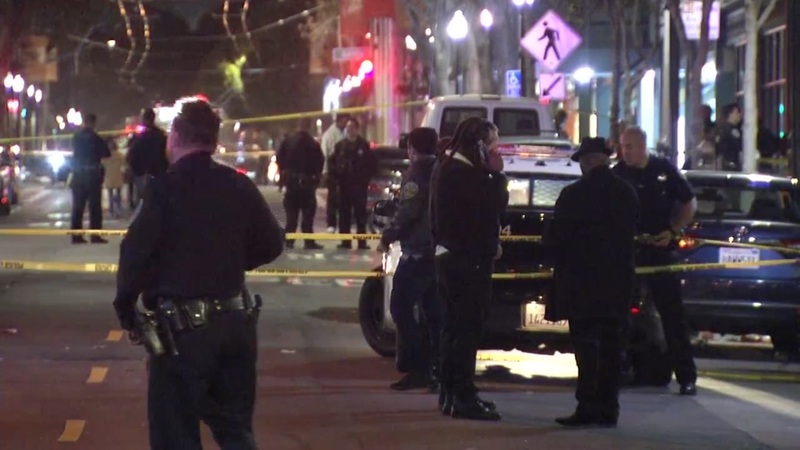 SAN FRANCISCO (KGO) – One person died and three others were injured, one said critically, in a shooting night in the Fillmore neighborhood of San Francisco, police said. Police were called about 8:40 pm to the 1300 block of Fillmore Street, near Eddy Street, said police Sgt. Michael Andraychak. Officers arrived at several apparent gunshot victims; one of them was pronounced dead at the scene. 5) 575-4444 or Text a Tip to TIP411 and start the text message with SFPD. Callers and texters may remain anonymous.